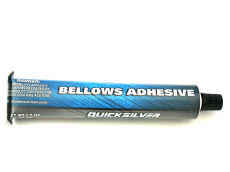 P/N 92-86166Q1 Bellows glue / adhesive. 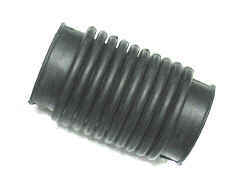 Replaces Sierra 18-9031. 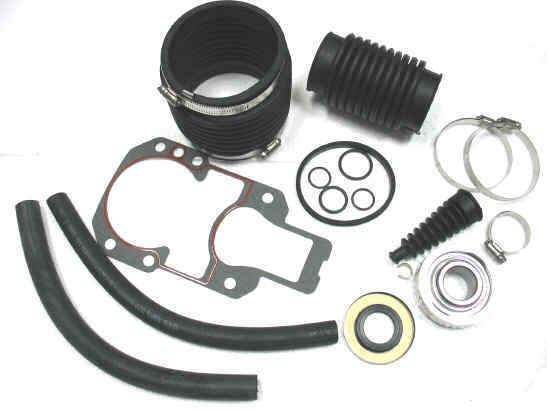 P/N 508235 Gasket sealing compound. 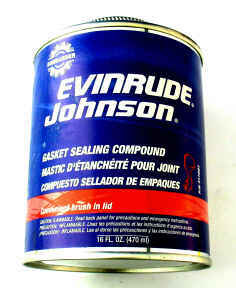 This sealant is used on the o-rings and gaskets when re-sealing the outdrive. P/N 90200 Hinge pin tool. This tool removes the 2 pins that hold the gimbal into the bell housing, allowing access to replace.